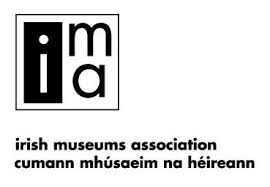 As its contribution to the 1916 commemorations, supported by Dun Laoghaire Rathdown County Council and the Ireland 1916 – 2016 Centenary Programme, the Maritime Institute of Ireland is presenting seven lectures on the lesser known maritime aspects of the 1916 Rising in the National Maritime Museum in Dun Laoghaire, accompanied by a specially produced exhibition telling the story of the 1916 Rising from a maritime viewpoint. 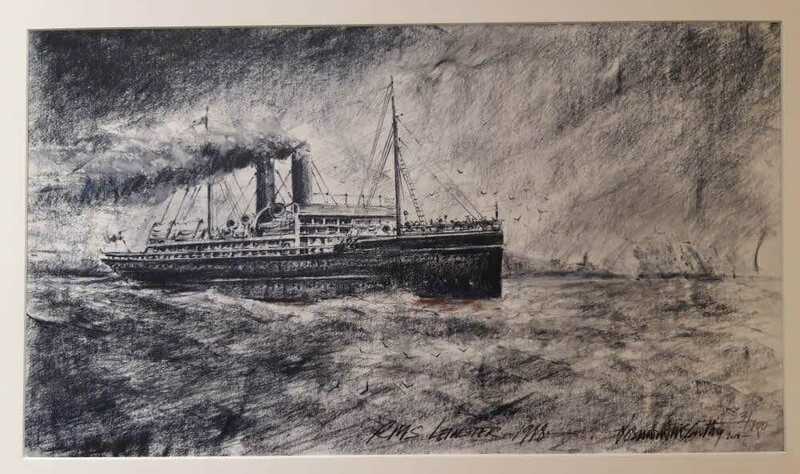 The maritime dimension to the Easter Rising commenced in 1914 and two lectures will examine the role of to the Asgard and the lesser known yachts Kelpie and Chotah in running arms to the Irish Volunteers into Howth and Kilcoole. The story of the Aud from its departure from Lubeck to its scuttling off the Daunt Rock, plus the ill-fated landing of Roger Casement from U-19 on Banna Strand and the shelling by the Dun Laoghaire based HMY Helga of Boland’s Mill and Liberty Hall during the Rising will be the focus of two further lectures. The working conditions of Seamen and the prevailing social divisions between Kingston/Dun Laoghaire seafarers in 1916 will also be explored and the series will conclude with a tribute to the immense contribution of the noted historian Dr John de Courcy Ireland to the little known maritime history of the Rising when he first penned The Sea and the Easter Rising 1916 in time for the 50th anniversary of this historic event which heralded the birth of the new Irish Nation.